Jeremy Booth, CEO and President of Baseball Operations for Program 15 explains the evolution and success of The New Balance Future Stars Series in a recent interview with veteran sports writer Mike Ashmore. 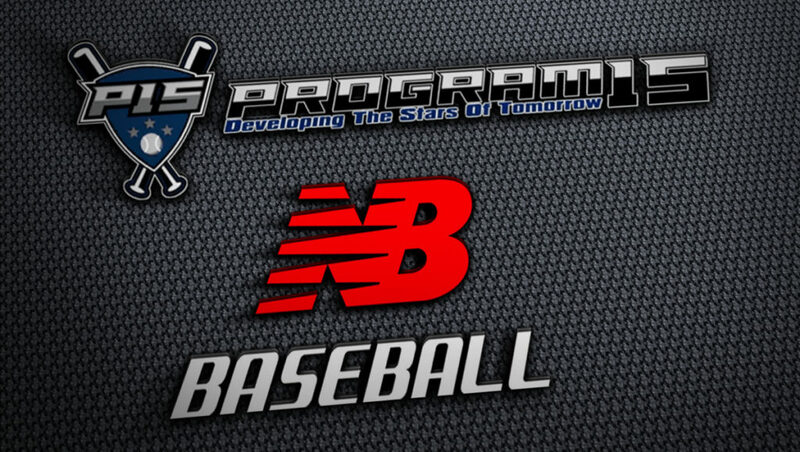 The evolution of Program 15 and New Balance Future Stars Series from the knowledge that Jeremy Booth had gained during his unique career in baseball to the player development powerhouse it is today wasn’t an overnight process. As Booth neared the end of a playing career that not only took him all over the country, but Canada and Mexico as well, he started thinking of ways to help improve the instruction given to those who would make up the game’s next generation. Booth transitioned into a variety of off-field roles, and it was there where that idea really started to take off. “Over my time scouting, I had an inside view into watching what was working well and what wasn’t working well, what was accepted, and watching people pay a ton of money for a bunch of different things,” he said. The different phases of what became Program 15 came together organically. For example, one of the first players Booth worked with was Jon Moscot, who is currently in the big leagues with the Cincinnati Reds. At the time, Moscot’s father, Elliot, happened to be Booth’s optometrist. Eventually, after quickly rising through the ranks to become a cross-checker for the Seattle Mariners, Booth fully left scouting and started officially working with pro players, and the notes and format he’d been working on for years were formalized into one document. That document became Program 15. But Booth couldn’t do it alone. He put together an impressive staff that’s collectively earned 11 World Series rings, and it was that level of expertise that’s not only attracted players from all across the country, but highly respected baseball minds. “(Other companies) loved the idea, but in the end New Balance stepped ahead of them and wanted to partner up with us on it and make it a reality,” Booth said. Together, Program 15 and New Balance have been focused on changing the game. Through a series of combines and tournaments, Booth is trying to steer the game away from “showcases” and the pitfalls that can come from focusing on them. “It has to do with feedback, it has to do with athletic testing and assessment, it has to do with skills and player growth,” Booth explained. With a series of national events again planned for 2017, only time will tell which players will serve as the next success stories in a program that’s already generated a long lost of them. “We’ve had players who’ve been going to high, high level camps and not seen anything, but one tweak there and it’s a different focus or goal setting to give them a path, they’re going to a Division 1 school on scholarship,” Booth said. Regardless of where that path may take the player, the focus will always remain on achieving improvement in the right way. “With us, you’re going to leave better than you came every time. That’s a guarantee,” Booth said. Program 15, based in Houston, TX is built on the idea of quieting the noise and helping families to navigate the paths of proper instruction and development plans for all youth players with aspirations of playing baseball beyond high school and select ball levels through the execution of personalized development plans for each player.